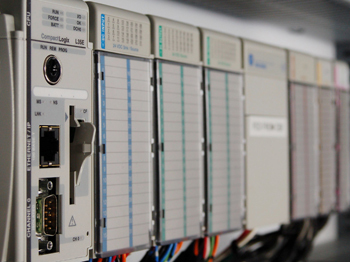 We service a wide spectrum of today's industry with our complete in-house service design, manufacturing and testing of electrical/electronic and instrumentation panels. TECO-Westinghouse Motors (Canada) Inc. & Engineered Electric Controls Ltd. are proud to announce the next step in the release of our most anticipated Variable Frequency Drive controls product ever; the SP2000. This exclusive product line of 230 volt / 460 volt / 690 volt Variable Frequency Drives from 1hp to 2000hp is destined to be the new thoroughbred standard for Variable Frequency Drives ever to be released in the Canadian marketplace. With a features function benefits profile that rivals the best in the industry and the quality to price ratio that has made TECO-Westinghouse Motors (Canada) Inc. the most sought after motor supplier. 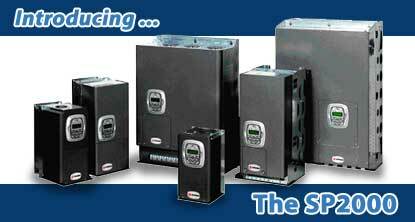 The only question that remains is when are you going to "Test the Best" from TECO-Westinghouse Motors (Canada) Inc.